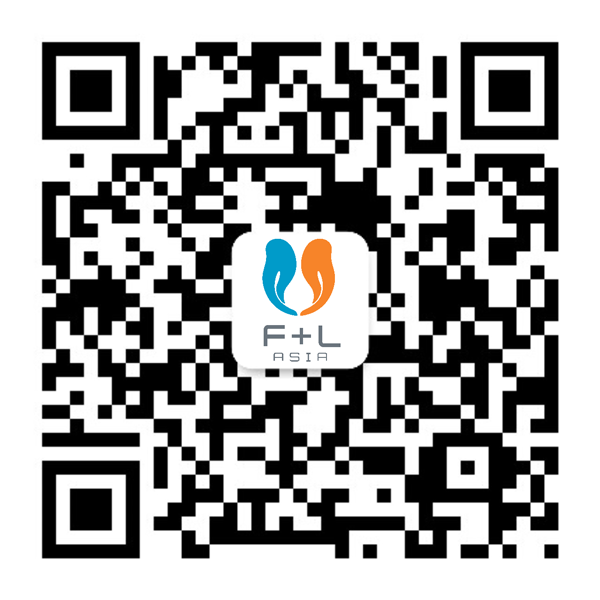 Registrations for F+L Week 2019 are now open. Don’t miss your opportunity to learn from industry-leading speakers, to witness the winners of the prestigious F&L Asia Awards for 2019, and to make critical business relationships to advance your organisation. The full event schedule for F+L Week 2019 is now available to view. Check out one of our best-ever conference line-ups as we draw nearer to the 25th anniversary of this preeminent annual event. "Hybrid & Electric Vehicles: A New Range of Fluids"
"Future Vehicle and Powertrain Outlook"
"On-Highway vs Off-Road Engine Applications and Lube Requirements"
Senior Regulatory Affairs Analyst, Houghton International Inc. Expert Leader, Powertrain and EV Engineering Division, Nissan Motor Co., Ltd.
"Internal Combustion Engines (ICE) for ZERO emissions"
Project General Manager, Material Engineering Division, Toyota Motor Corp.
"Biofuel in ASEAN - JAMA Stance"
"The New Environmentally Acceptable Lubricant (EAL) Base Oils for Marine Application"
"Marine Lubricant Market Trends – Anticipating Change"
Product Manager for Motorcycle & Passenger Car Engine Oils in Asia Pacific, Lubrizol Southeast Asia (Pte) Ltd. Professor Senior Engineer, Dept. of ICE Lubricants Research, Beijing Research Institute, Sinopec Lubricant Co., Ltd. Principal Engineer, Toyota Motor North America, Inc.
Project Manager of Tribology Material Department, Toyota Motor Corp.
"Renewable Group III+ Base Oils for Automotive and Industrial Lubricant Applications"
"New Product Development in the Face of a Changing World"
Vice President of Technical and Marketing, Dorf Ketal Chemicals Inc.
G-TiBase Oil Technology Co., Ltd.
At F+L Week we have a tradition of tapping world experts to share their expertise with our Asian audience. We are pleased to announce two workshops for F+L Week 2019, on pertinent industry issues, from highly respected industry experts Patrick E. Brutto and Dr. Edward Becker. "A Short Course in Automotive Lubrication"
F+L Week is specifically designed for business leaders, sales and marketing, technical and operations people from companies involved in the fuels, lubricants, base oils and additives industries in Asia-Pacific to help drive more productive business outcomes. Anyone looking to learn the latest trends – from the best in our industry – while also searching for a place to network and form new partnerships, is encouraged to attend. Our attendees always walk away with the latest trends, eye-opening inspiration, actionable items, and new business opportunities with the people who are shaping the future of our industry.